If you’re trying to get a student loan – or just about any consumer loan – you may have seen the term “LIBOR” when researching interest rates. And unless you regularly follow the financial news, you may wonder what in the world it means. For variable-rate loans, banks typically use one of a few, standard options as an index: Prime, Treasury, and – drumroll, please – LIBOR. Given the above, it should come as no surprise that LIBOR, like other indexes, moves when the market moves. If banks up the cost of borrowing for other banks, LIBOR moves. If the financial market gets hit by a sizable shock (think back to 2008), or an existing shock dissipates, LIBOR moves. Indeed, it’s because LIBOR is so closely connected to financial markets that lenders like using it as an index for their lending products. So, why should you care? You should care because changes in LIBOR impact your interest rate and, as a result, your loan payment – either for better or worse. Assume for a moment you have a variable-rate loan based on LIBOR. 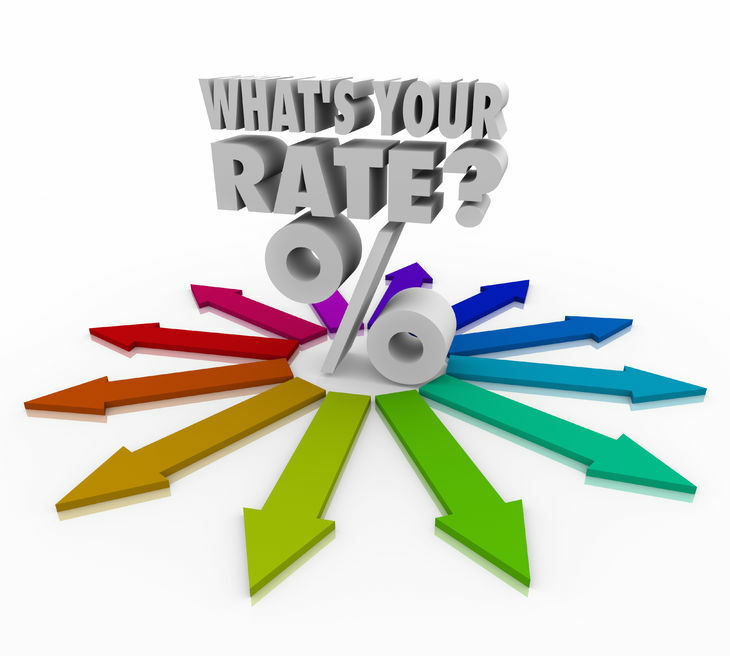 As LIBOR moves, so too does your rate. Say, for example, LIBOR is currently 1%, and you have a 5% margin on a 10-year, $10,000 loan. At that rate (effectively 6% for you), your monthly payment is $111. If LIBOR moves up by 1%, your rate is now effectively 7%, making your payment increase to $116. If LIBOR moves down by 1%, your rate is now only 5%, making your payment drop to $106. At the end of the day, while there may be nothing you can do to influence LIBOR, you absolutely should understand and keep tabs on it. Sites like Bankrate and the Wall Street Journal’s Market Data Center, for instance, have good data on past and present LIBOR that you can use to put your current or expected loan payments in historical context. You should also make sure you check your lender’s website, and/or your promissory note, to determine which LIBOR is being used (e.g., one-month, three-month, dollar, euro?) and how often it “resets” or updates (quarterly or monthly?). With this information in-hand, and knowing what you know now about LIBOR, you’ll be better equipped to understand how your loan payments may change over time – making you a smarter borrower in the process.